Historically, rubies are precious stones that were associated with royalty and wealth. Even today, the ruby is a bit on the pricy side. Even so, it is worthwhile to have one among your healing stones. Color ranges of ruby crystal are pinks, deep reds, and orangey red. 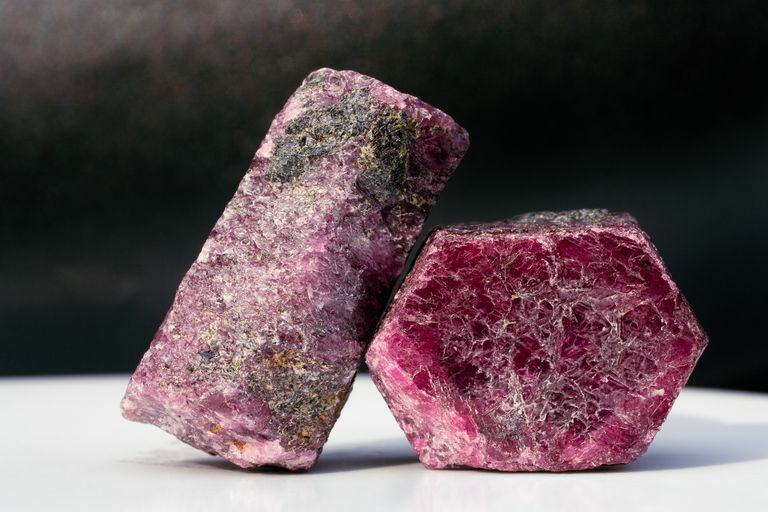 Ruby is commonly identified with the root chakra due to its reddish hues, but is also can be used quite effectively to energetically stimulate the heart chakra. Ruby can be used to shore up any leakages occurring in the chakra system. If you are feeling low energetically it could be an indicator that your life sustaining energies are escaping through breaks in the auric field. Ruby can not only help repair leakages, but can also unlock blockages that are causing stagnation. It balances through creating movement, allowing energies to flow about more freely and positively.